Lois Lane flies away to join Superman. 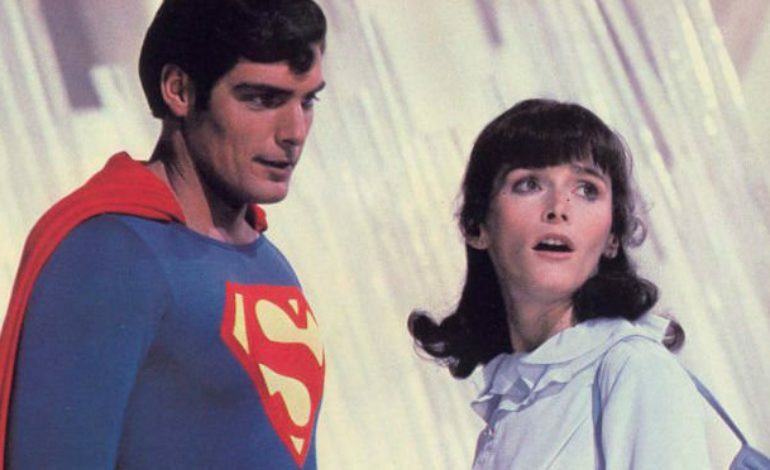 The beloved actress who is most know for her role as Lois Lane from the original Superman films, Margot Kidder, has passed away. The news comes after The Hollywood Reporter confirmed her passing on May 13 while at her home in Livingston, Montana. Kidder was 69 years old. Kidder, aside from the Superman I-IV films also appeared in an episode of Smallville, though as a different character and got her start in the James Garner western film, Nichols, which landed her the role of Lois Lane in 1978-87. Christopher Reeves passed away fourteen years prior in 2004.